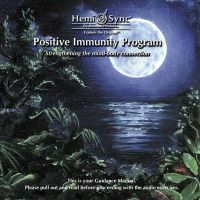 CDs affecting the mind and body, alternative therapy that help strengthen your immune system. 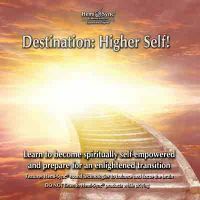 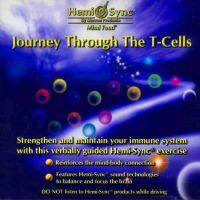 In this section are listed relaxation and meditation CDs that was designed to assist in health problems and are intended as an alternative way to complete the treatment of the immune system. 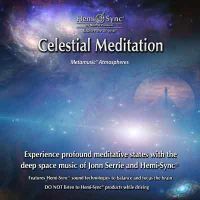 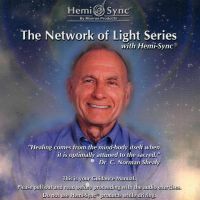 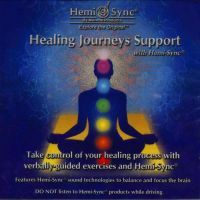 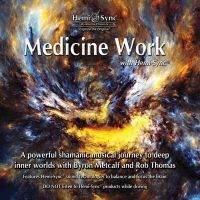 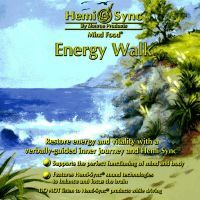 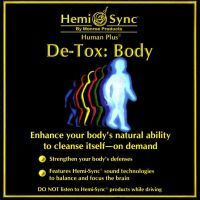 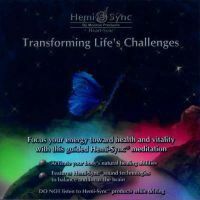 Scientifically based and clinically proven audio technology Hemi-Sync®, that uses binaural beats to a better mind-body connection. 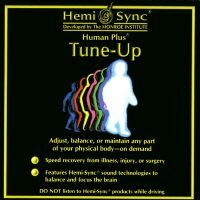 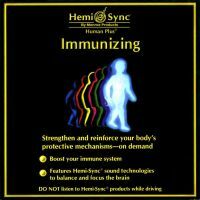 Many therapists, doctors, educators and other professionals use Hemi-Sync® extensively.